Manu Vohra 1L wrote: Yes, he is but it will probably not be posted before tonight or tomorrow as I am sure he has his own finals too. I was wondering what types of biological examples we need to know for the final. I know we've talked a bit about ATP hydrolysis so I think it's safe to assume there will be a question about that but what else is pertinent to the final? hi does anyone know if Lyndon is making a review practice for the final or what it's called if it's already been posted? Jordan Lo 2A wrote: Do we know how to find the order or will it be given? and does anyone know what sections that covers in the sixth edition textbook? does anyone know what sections are going to be on the test this week? Mindy Kim 4C wrote: Since the question asks for residual molar entropy, they are asking for the residual entropy for one mole of SOF2. There are 6.022x10^23 molecules (Avogadro's number) in one mole. 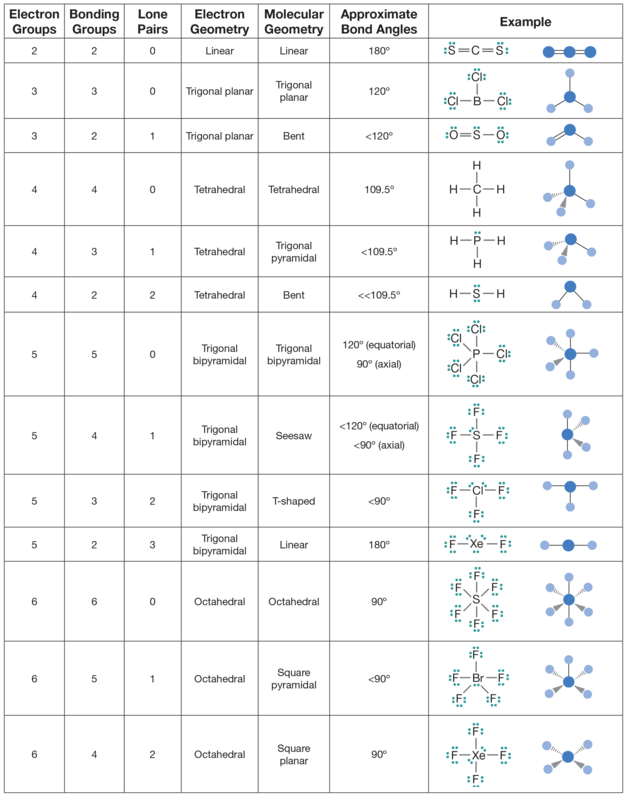 how do you know how many molecules are present? does anyone know how many questions are gonna be on the midterm and how many questions from each section?? also, does anyone know when it's at and where? what do I need to type into the search bar to find the midterm review sheet? ^^ I was also wondering if this was a possible I feel like you can depending on the complexity of the equation but what else does it rely on? this is a dumb question but what does bar mean? I know its only used for pressure but is it like a unit? 405112316 wrote: I definitely think we should know cisplatin! It is the well known chemotherapy drug that forms coordination compounds with DNA to stop cell division. The two chlorides are on one side and can bond with the guanines in two separate locations to effectively stop uncontrolled division. I had this same question and this website answered most of my questions hope it helps! I remember in lecture Dr. Lavelle said something about looking the bond length up which I'm guessing means we need to be given enough information to solve for it if not I think it might be given to us. davidbakalov_lec3_3A wrote: When you divided all values by 3.15, you should have gotten about 1.14 for C. This is not close enough to 1 to round, so you should've multiplied all numbers by 7.
oohhh you're right. duh. thank you!! this is gonna sound really dumb too but it's easy to remember that cations lose electrons because its a "pawsitive" ion and an anion stands for "a negative ion"
I'm confused as to what information the 4th quantum number gives. I know the combination of the first three specify the orbital and that the fourth gives you the spin state but what does that mean? the Q1 and Q2 are both charges and the R is the distance between the two charges. I'm pretty sure we'd be given enough information in the question to solve for all variables if we were asked to solve a question like this. I find it easier to change units in the end since there's less of a chance of messing up the entire equation when you do it at the end compared to the beginning. I feel like this is a pretty simple question but I can't seem to find it in my notes. So there's a minimum length of a wavelength that's considered to small to be measured but is there a maximum? If so does anyone know what it is? Going off on this does anyone know if we need to memorize the polyatomic ions for future tests or will they be given to us? Also will we always be given a periodic table? is it necessary in a chemical equation to have the states of the compounds following the compound? like do I have to put solid, liquid, gas, to aqueous after each one? and how do you know if it's not given to you in the question?